Christmas Adventure: ‘Tis the Season to be Jolly! Be a blessing because you have been blessed. Glimmering Christmas lights, melodic symphonies, overflowing presents, and joyous smiles often signals the arrival of the most awaited time of the year – Christmas. The holiday season brings family back to the arms of each other, longtime friends separated by time and distance, and acquaintances from all around the world or just around the neighborhood. Special promos rain over each corner of malls and boutiques. However, rooting back to the original reason for the season, do we really need all these grandiose preparation? Is this what the savior came down for? 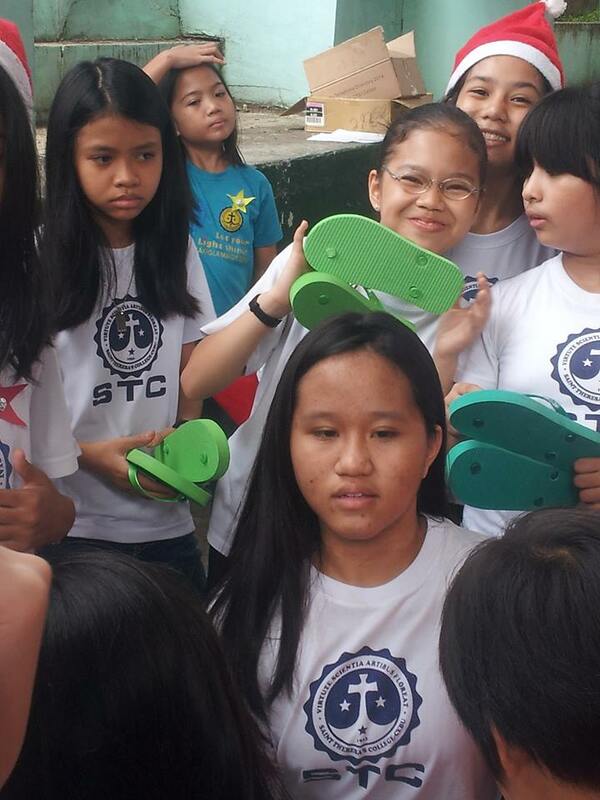 To end this year’s school activity, we celebrated the culmination of our tutorial sessions with the children of DGR. This is part of our community extension program in school in order to aid these children with their academic studies, as well as, empower them in becoming servant leaders and stewards of God’s creation. This has been an annual activity for us, however, no matter how many times we do this, the feeling of being able to help and be of aid to others is incomparable from the other experience. 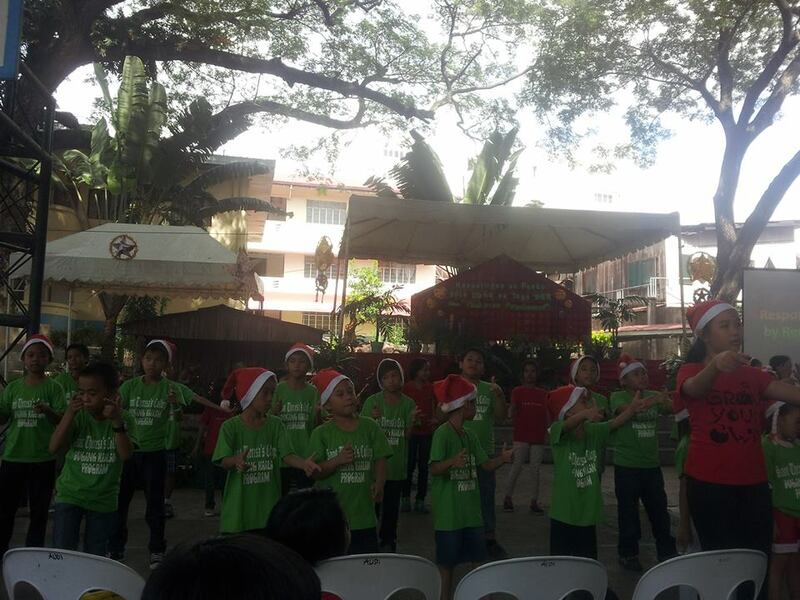 Although most of us were tired from the Christmas party and the Christmas Musical we had the previous day, we still did our best to make the children happy. 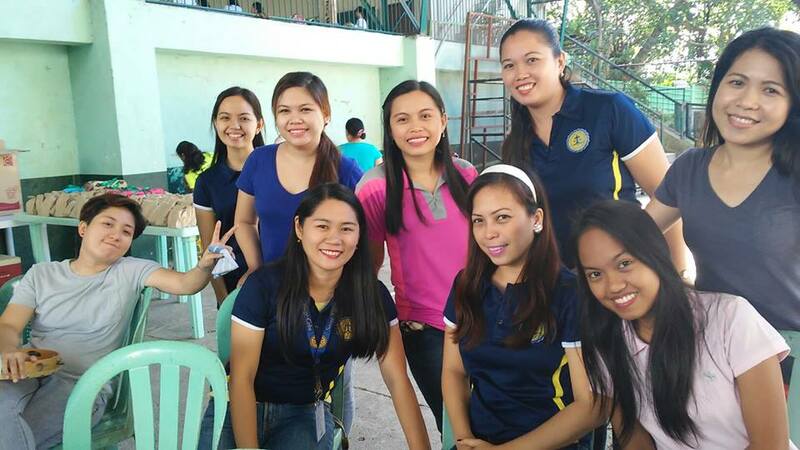 The activity was made possible through the effort of the school faculty, staff, administration and personnel, most especially to the unconditional effort of Ms. Taneo. After the half day activity, we thought that our day was over but something surprised us. Our colleague invited us for a joyride to Busay, Lahug. Being the adventurer that we are, we accepted the offer without hesitation. We had a freezing joyride to the Temple of Leah and Adventure Café. This only proves that whenever you willingly share your blessing, it will very much come back to you ten times fold. How about you? How did you share your blessings? Again, be a blessing because you have been blessed! Merry Christmas and a Happy New Year!